Update your music playlist with this new jam from Sess – Word Up ft. Mayorkun, L.AX & DJ Consequence out here! 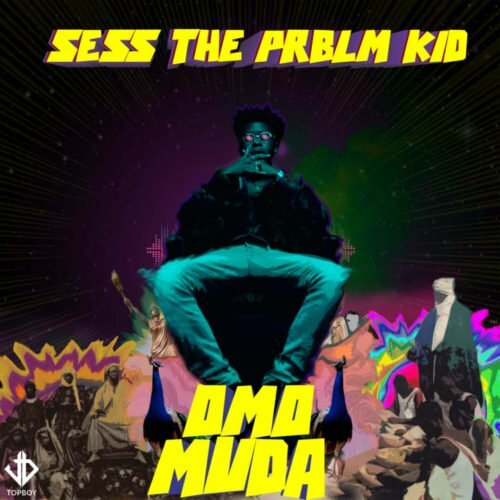 Straight from his newly released album ‘Omo Muda‘ here is a new track ‘Word Up‘ from Sess The Prblm Kid. The top music producer taps in Mayorkun, L.A.X and top disc jockey DJ Consequence for the record. Listen, enjoy Sess – Word Up ft. Mayorkun, L.AX & DJ Consequence below. Kindly share!